Although Monaco has no trust law itself, under Law 214, it allows foreign residents to create will trusts in Monaco. Such will trusts can be created either during lifetime or by will on death. The individuals must be from countries that recognise trusts. These trusts will enable the individual to avoid Monaco’s forced heirship rules. 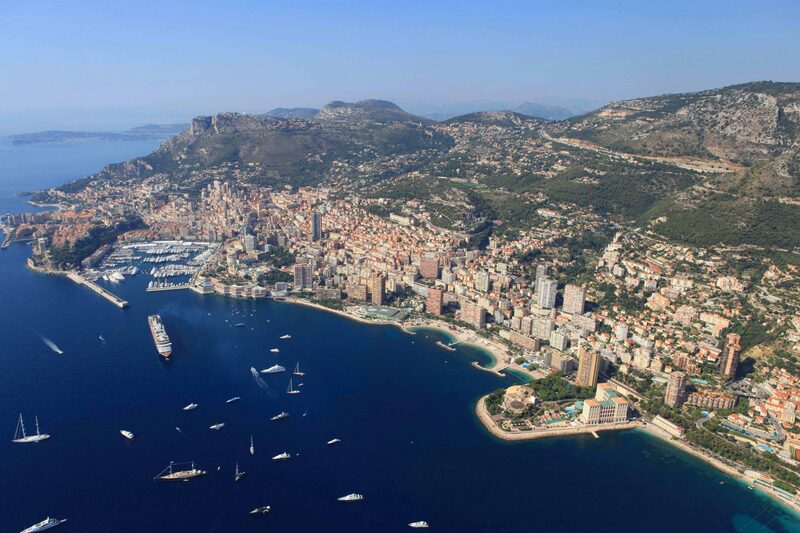 The Law allows both new settlements and transfers to Monaco of existing arrangements for any person who, at the date of the settlement, was a foreign national. 4. Pay registration taxes as applicable. - For life time trusts the rates depend on the number of beneficiaries. The rates vary from 1.3% to 1.7% levied on the assets paid into the trust. The tax is due at the time the trust instrument is registered. - For will trusts, the tax is payable on completion of the administration of the estate. It is calculated on the net assets paid into the trust at the above rates.